PRESONUS Presonus HD7 Studio Headphones vinyl at Juno Records. Lines open in 15 hrs 10 mins. The PreSonus HD7 headphones are a closed back high resolution monitoring headphone, with patented precision tune acoustic chamber cups and extended bass response. 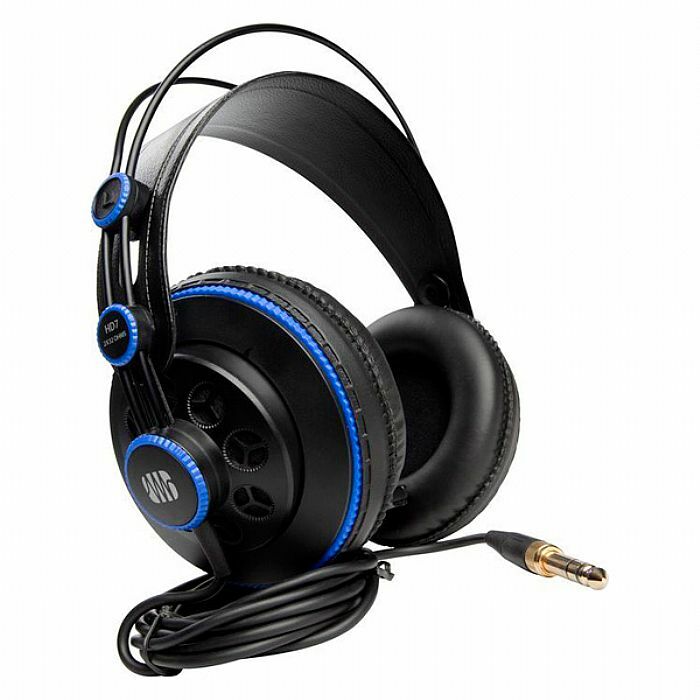 The HD7 from PresSonus are very comfortable and most importantly they sound great.